Recently I was dissapointed with the battery life of my iPhone 3GS. When I first got it I was getting over twice the running time of my original 3G. What could be causing this? 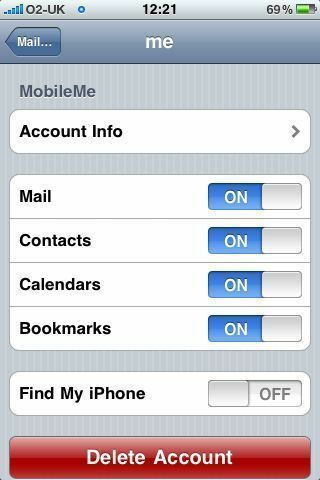 Eventualy I remembered that I had turned on the “find my phone” feature under MobileMe. This seems to be the culprit. Battery life is much better now the setting is off.